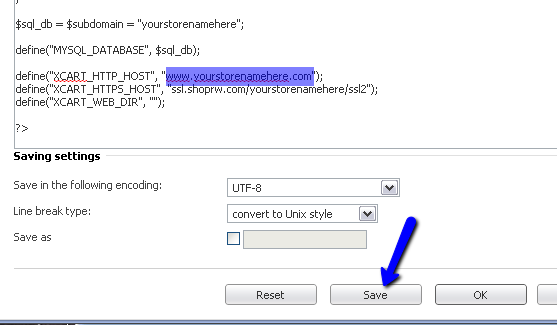 With Recommerce 2, it is now possible to use your own domain name for your ShopRW page. If you choose to do this, you'll be able to make your site accessible at a web address of your choosing, rather than YourStoreName.shoprw.com. The first step to using your own domain name is to obtain the domain name through a Domain Registrar, such as Go Daddy. 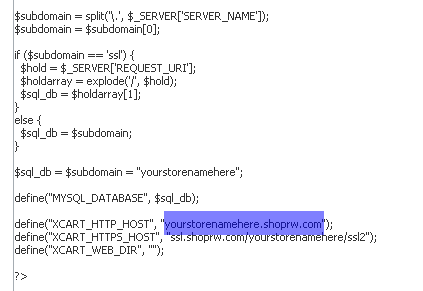 Next, you'll need to set an A Record to point to the IP Address of your ShopRW site. Once this is set, there are a few entries that must be made through your Plesk account. Log into your Plesk account by typing in "https://" followed by your ShopRW URL, followed by ":8443". (For example, https://yourstorenamehere.shoprw.com:8443) Navigate to the Websites & Domains section. 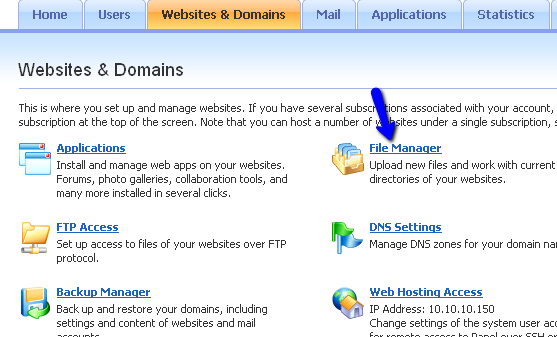 Towards the bottom of this page, you'll find a button to Add New Domain Alias. Click there. Enter in your domain name into the box for Domain alias name, then click OK.
You will be taken back to the Websites & Domains page. Down at the bottom, you'll now see your domain listed. Be sure that this is correct! The last thing that must be done is to edit your Constants.php file. This can be done right through Plesk. Click on the File Manager button. 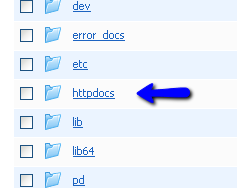 This file is located in your "httpdocs" folder. Find this on the list and click on it. Now you'll need to find the constants.php file, which will likely be on page 2. Once you find the file, you'll notice there's an edit button in the middle of the screen - click this. Towards the bottom of this file, there will be a line that defines the XCART_HTTP_HOST. You'll need to change the URL showing on this line to your new domain. With the new URL entered, you'll then need to click Save. You're now set up to use your own URL! ***IMPORTANT*** There is one final step. You will need to inform Resaleworld Support of your new domain name, as we will need to switch your XCart License over to the new domain. A quick email to support@resaleworld.com with a subject line of "New Domain for ShopRW site" will work, as will a normal support call. ***IMPORTANT*** One final note about DNS entries and domain names. It can take as long as 48 hours for the changes in the Domain records to propagate. There is nothing we, nor anyone can do to speed this up.